Welcome to the Granite City Rock Stars Website. The home of some of the most talented young climbers in the Aberdeen area. Open weekend September 2017 Contact GCRS.chairman@gmail.com to express interest in attending indoor and outdoor coaching sessions and hopefully consider joining the club. 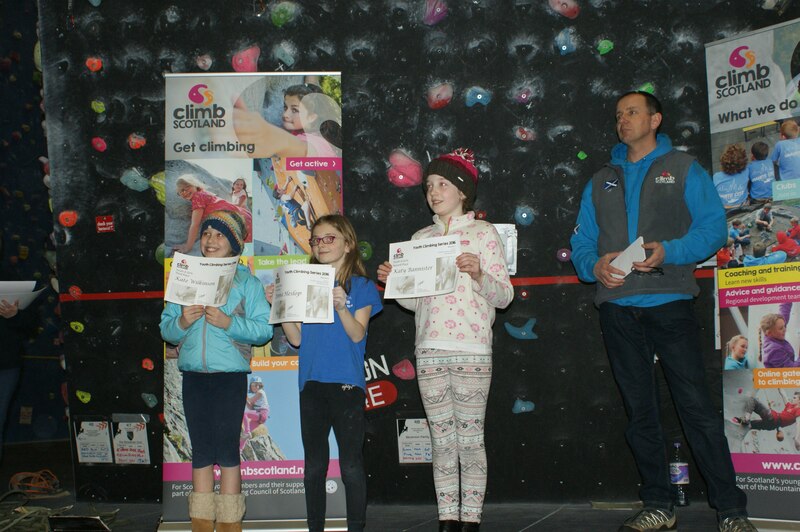 Outdoor adventure Granite City Rock Stars member, Emma Heslop had her first go at outdoor lead climbing at Kirriemuir in August 2014.